If you are considered a high risk driver you may need high risk car insurance. At EasyInsure, you can quote and bind insurance with many of Canada's top high risk insurers. We are here to help you find the right coverage for the right price. 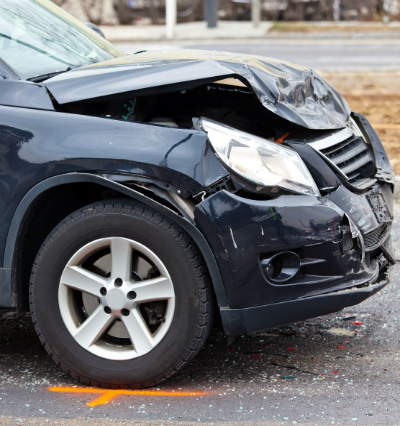 We can help save money for drivers with at fault accidents, multiple claims, license suspensions, impaired driving, multiple tickets, minor, major and serious tickets.